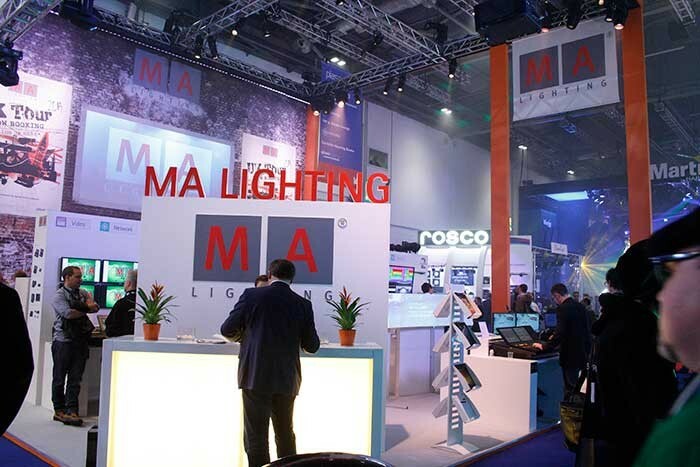 It was indisputable that the MA VPU (Video Processing Unit) received the most attention for MA Lighting this year at the PLASA exhibition in London on the booth of its UK distributor, Ambersphere Solutions. The revised versions of the MA VPU plus and MA VPU basic offer even more functionality and performance than their already sophisticated predecessors. And with the brand new MA VPU light, MA hit the market with a media solution for more budget conscious projects – offering nearly the same power as the MA VPU plus and basic. 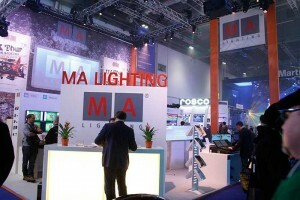 Michael Althaus, MA Lighting’s managing director, was happy with the trade show’s feedback: "PLASA 2013 saw MA Lighting’s system solutions taking a big step forward again. We expanded and enhanced our media elements, offering the market a wider range and set new hardware benchmarks. With HD resolution on any MA VPU and multiple HD layer processing in parallel, as well as further output and input options, the MA VPU is perfectly suited to all video installations. Also, we were not ‘only’ enhancing our current MA VPU models MA VPU plus and MA VPU basic - now ‘MK2’ versions - we have developed a completely new product - the MA VPU light! This is a perfect workhorse for multiple applications. Virtually nothing is missing from the ‘bigger’ solutions. The MA VPU light offers Full-HD resolution, three outputs plus a whole host of features for which MA products are famous, like easy integration into the MA system … all this for a very attractive price." With the MA VPU light (Video Processing Unit), MA Lighting has developed a smart and compact video control. Only 2HU in height, the MA VPU light features sophisticated hardware and proven MA software. Furthermore, the in-built screen displays all essential information about the status of the MA VPU light. All MA VPUs offer Full-HD (MA VPU plus 6 layers, MA VPU basic 4 layers, MA VPU light 2 layers - which are rendered in parallel). Also MA VPU plus and MA VPU basic are now equipped with 3 x DVI-outs instead of two as with the previous version, while the MA VPU light offers 2 x DVI-outs and 1 x VGA-out.